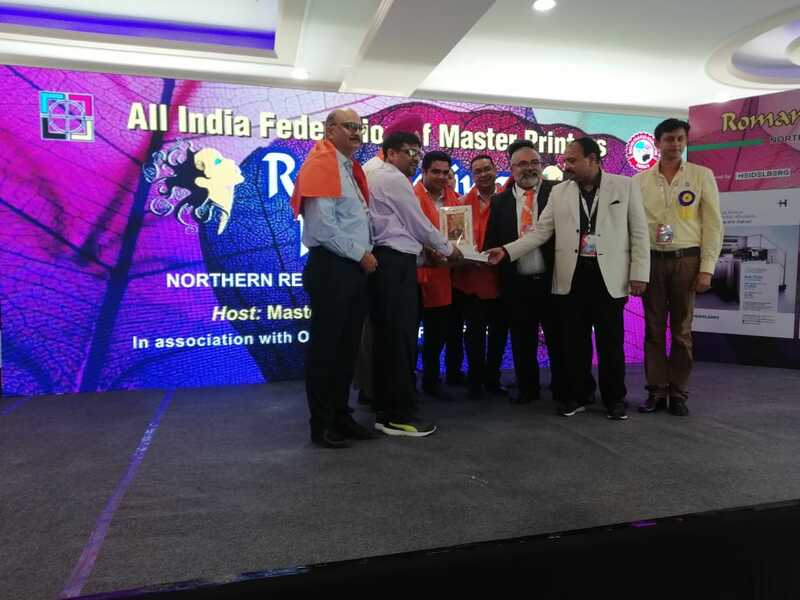 The ‘Mahakumbh’ of the Indian Printing Industry takes place at The India Expo Centre, Greater Noida, which looks well prepared for the grand showcase. 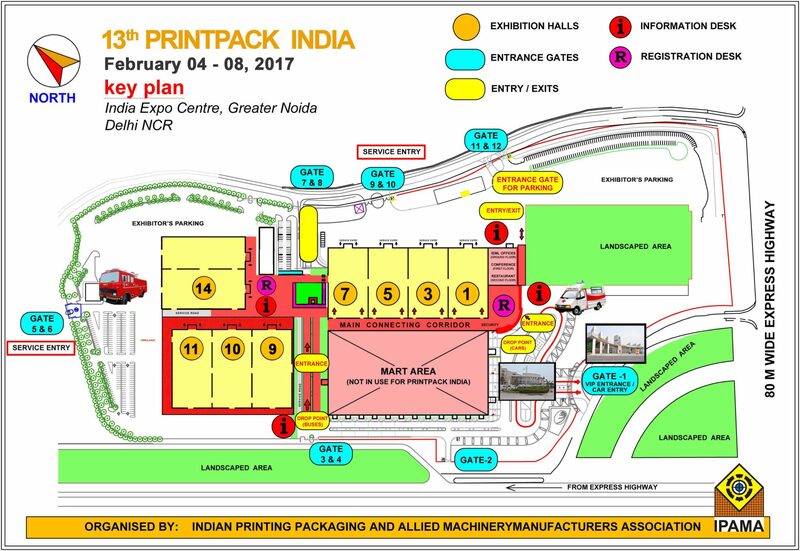 PrintPack India 2017 happens from 4th to 8th of February 2017. The 13th edition will supposedly be carrying forward the Prime Minister’s ‘Make In India’ message. 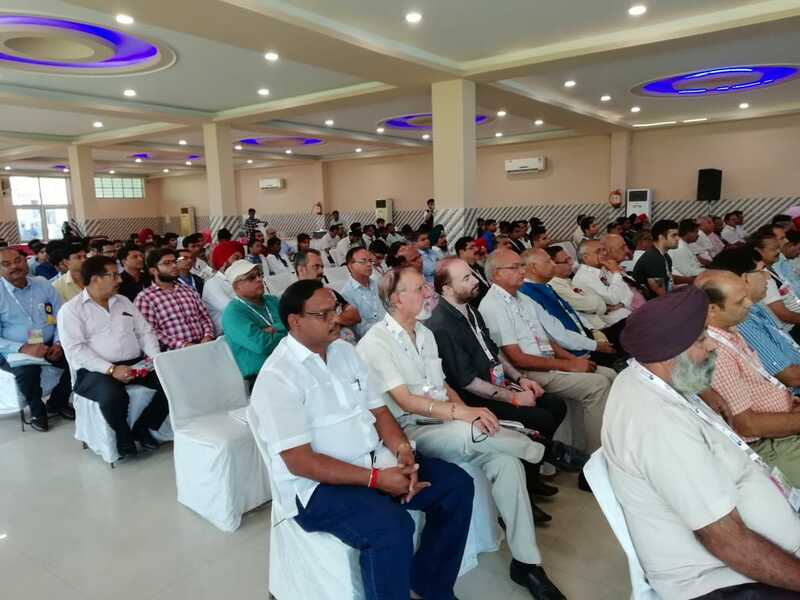 The mega event or as some call, the ‘Mahakumbh’ of the Indian Printing Industry takes place at The India Expo Centre, Greater Noida, which looks well prepared for the grand showcase. 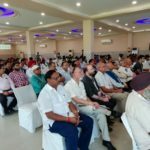 The Expo Centre has constructed six new pillar-less exhibition halls with a height of 13 metres, equipped with ultra-modern facilities, for holding national and international events at a much higher scale. The load bearing capacity of the new halls is around 30 tons/per sq/metres, which meets the requirements of PrintPack 2017. 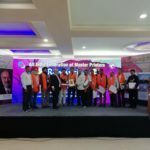 The 5 day event showcases products like In-Press, Post press, finishing, converting, digital and signage and packaging machines etc. all under one roof for various industries like the Packaging Materials, Printing & Publishing, Paper and Paper Products, Logistics & Transportation. In conjunction with the PrintPack India 2017 show, the NPES Print Business Outlook Conference 2017, co-hosted by IPAMA and themed ‘Power up Your Printing Business… Innovate, Integrate, Motivate!‘ will be held on February 05, 2017 at the same venue. The Conference is a must-attend event for cooperation, partnership and exchange with the ‘Who’s Who’ of the Printing Industry. This print conference will raise and debate critical issues facing our industry – regional, national and global. NPES Print Business Outlook Conference 2017 is supported by AIFMP, PRIMIR as well as ICC. 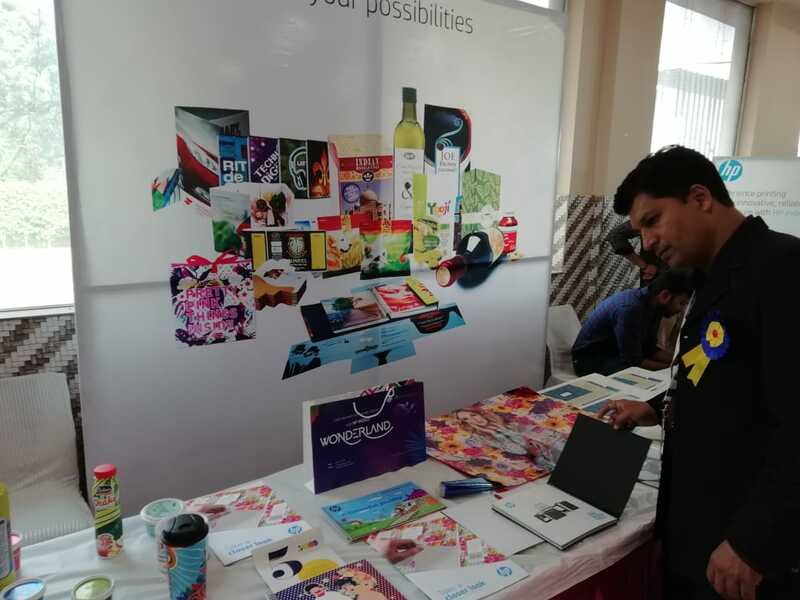 IPAMA is providing regular exhibition opportunities to the manufacturing members to showcase their latest innovations which can match the ever-increasing demands of printers to provide cost-effective quality print products in short production time. 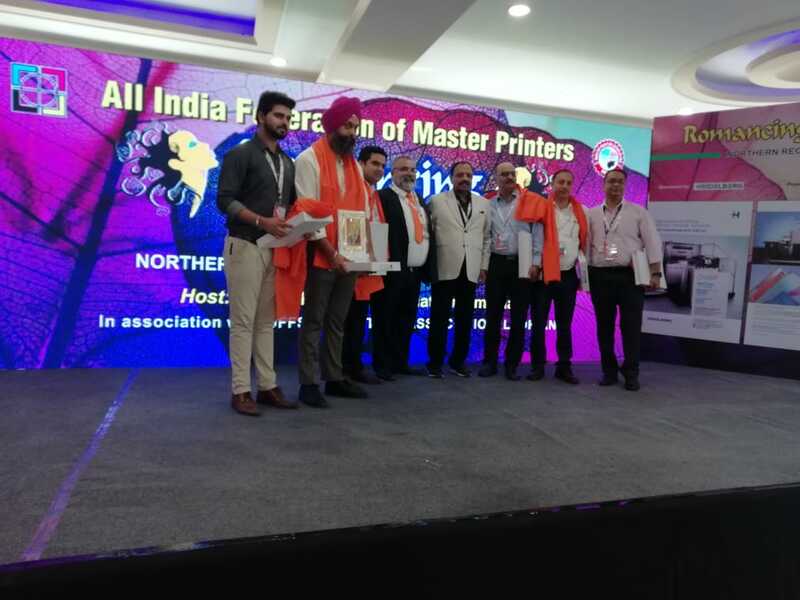 PrintPack India 2017 is breaking all its previous records of participation bookings. Manufacturers are ready with their new innovations and the countdown for some of the greatest technology launches has already begun. 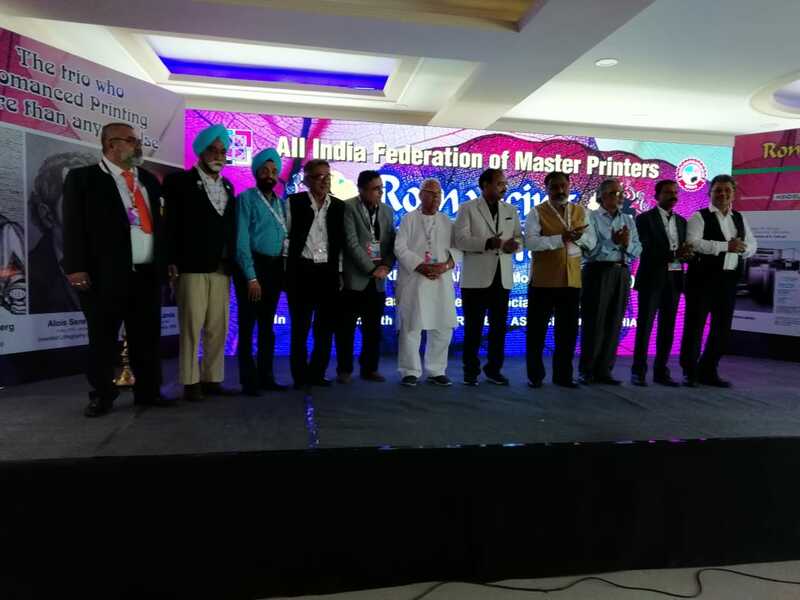 It has been observed by the industry-watchers that Indian Graphic Arts machinery manufacturers have innate sense of competitive nature which leads them to upgrade and improve the products on continuing basis keeping in mind cost-effectiveness and standards matching any brand of overseas machine for any segment of printing, packaging and converting. 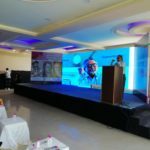 Adding to that, the economic policies have given an assertive and definite boost to manufacturing in the graphics arts industry. 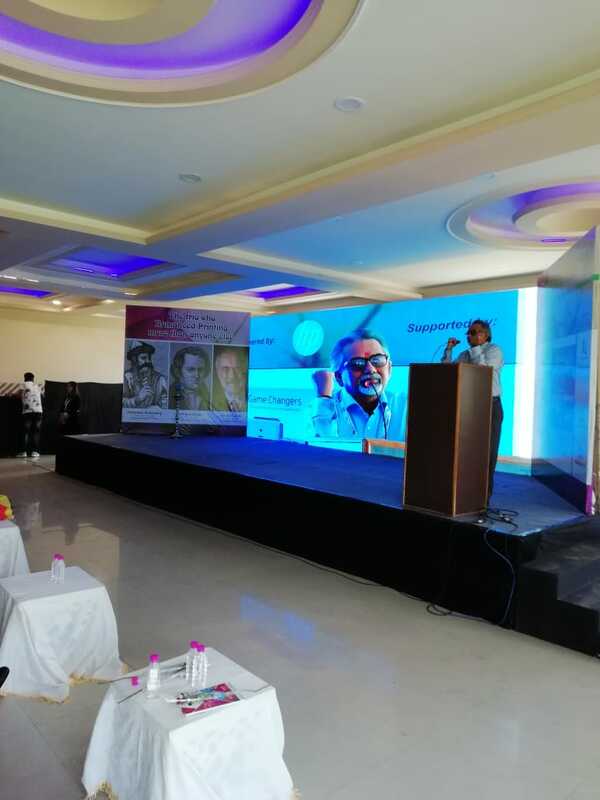 Growth in literacy in the country has pushed the demand for the printed products in the form of text books, exercise books, periodicals and newspapers and other material. 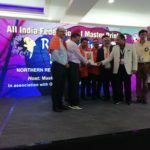 IPAMA the organizer of Printpack India 2017 has kept in mind to provide maximum international standard facilities for both exhibitors and visitors. 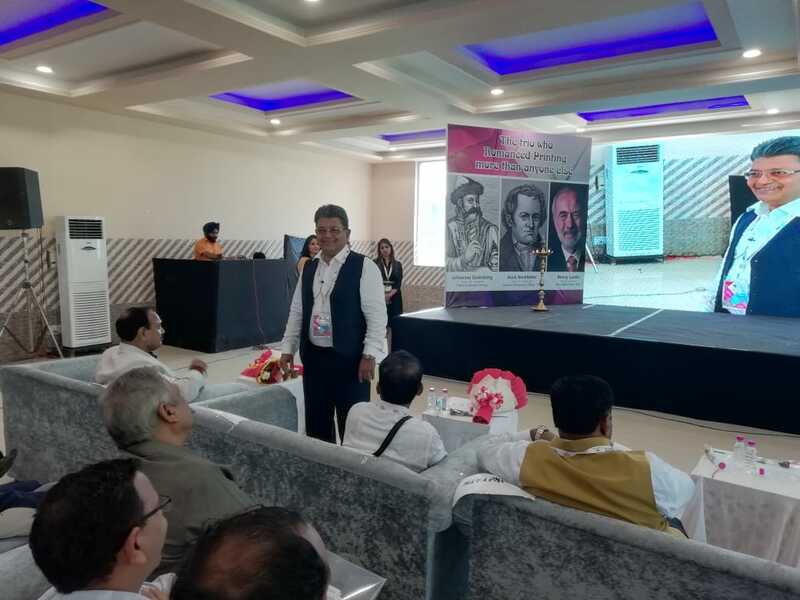 The participants have focused to provide maximum information on their exhibits by display, live-demos, and printed literature on their innovations. 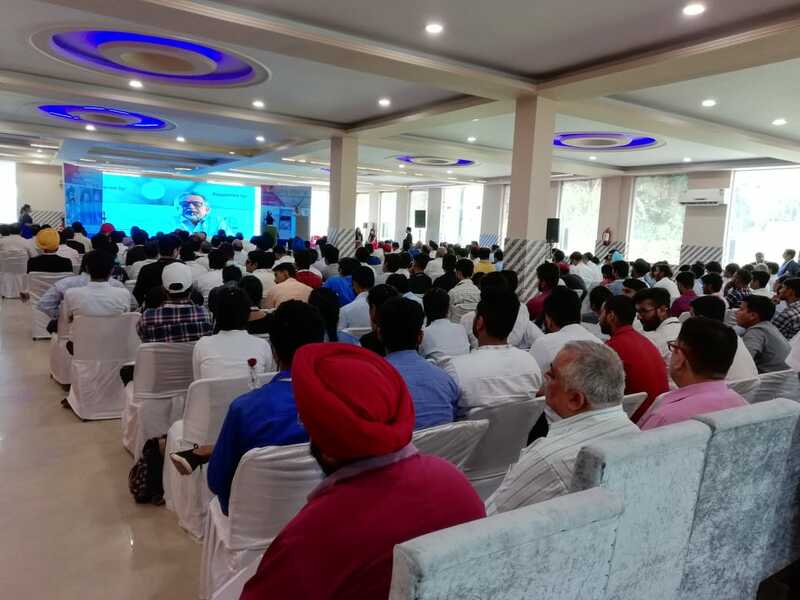 Business visitors will have an ample opportunity to watch and participate in technical sessions and live demos conducted by the experts of the industry. 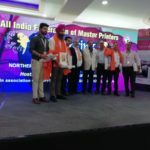 Printpack India 2017 will present an array of digital presses, for short to large print-runs in varying sizes and formats. 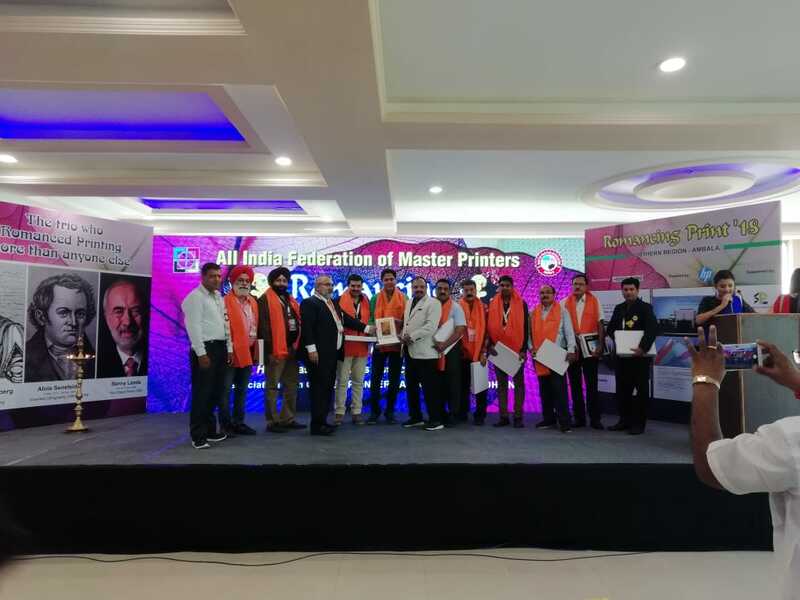 Digital press manufacturers are offering their new innovations which will give cost-effective printing solutions vis-a’-vis Offset printing for short as well as large print-runs. Exhibitors are enthusiastic about this great launch-pad and effective medium to make sales and set up new technology-partnerships. 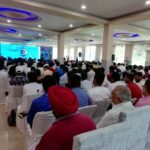 They look forward to PrintPack India as a worthwhile opportunity to demonstrate their ground breaking innovative technologies with live demonstration. 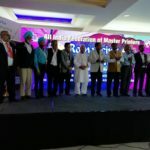 PrintPack India 2017 will prove a platform for value creation for the printing, packaging and converting segment and the innovations will create sustainable employment opportunities which in return will be boost the economic growth charts. 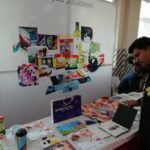 Over 400 participants are expected to showcase their wares at PrintPack India 2017. The visitors have much more easier way of registration besides on-line registration. 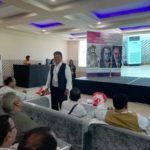 It will define the course of industry post the chaotic demonetization recently. Previous edition a great success! The 12th edition of PrintPack India was held in 2015 at the same venue during February. 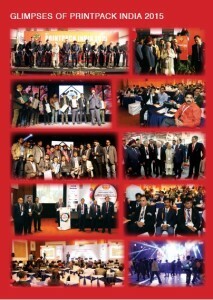 The show was organized in an overall area of 50,000 sqm. The recorded visitor footfall was above 85,000. A majority of the exhibitors and business visitors had rated the show as ‘good’ to ‘excellent’.